Discover the highlights of the Top End, marvel at the beauty of Kakadu & Litchfield National Parks and relax aboard The Ghan Expedition. Unlock the secrets of Kakadu National Park with an overnight stay to emerse yourself in the surroundings. Be amazed by the termite mounds of Litchfield National Park. 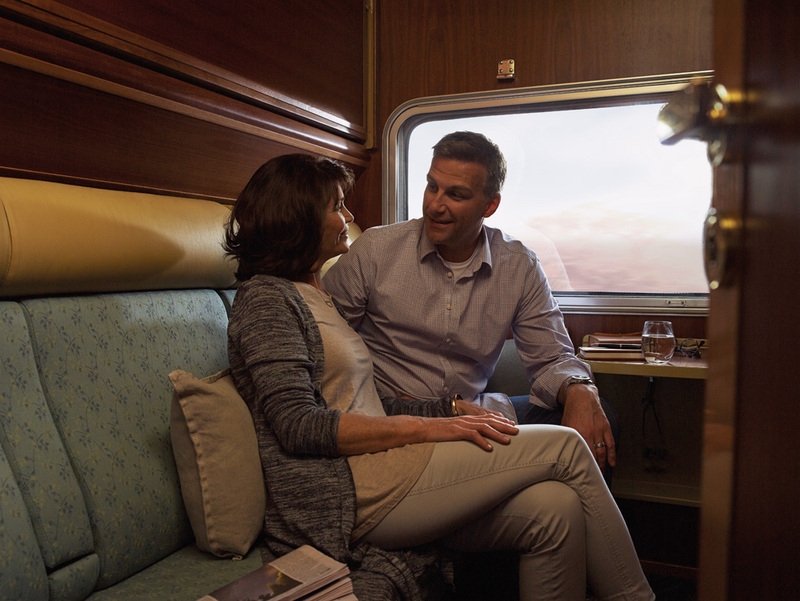 Spend 3 nights aboard the iconic Ghan travelling through the heart of Australia. 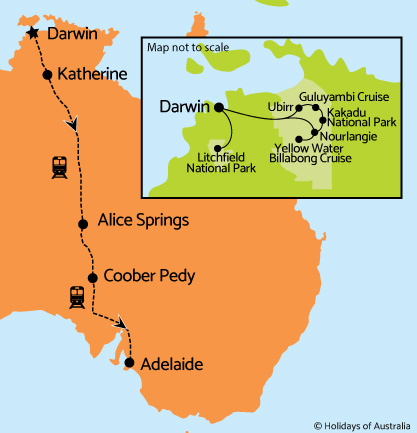 5 night stay in Darwin at the Hilton Darwin including breakfast. ^Save $100 per person available on new bookings only, discount has been applied to pricing and is valid for sale until 31 March 2019.